An elegant and imposing Grade II Listed country character residence with spacious accommodation of two reception rooms and four bedrooms. 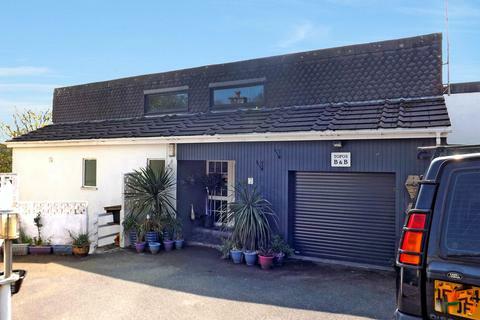 The property has outbuildings, wonderful gardens and an orchard, with the plot in total extending to approximately one acre. EPC Exempt. Marketed by Fine & Country - Launceston. 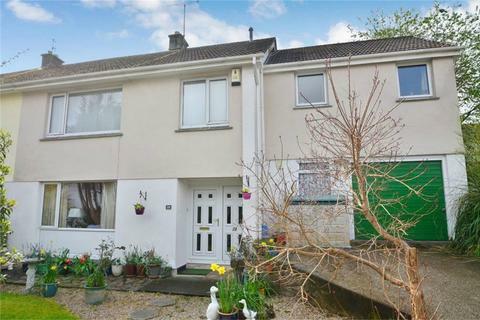 Marketed by Hus Estate Agents - Truro. 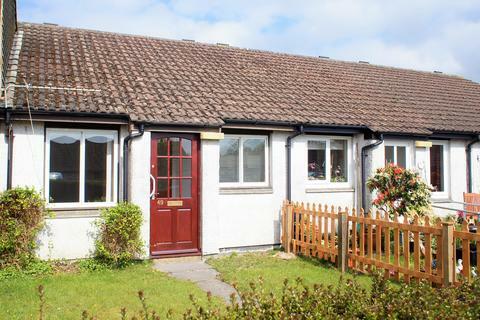 A 2 bedroomed SEMI DETACHED BUNGALOW with an enclosed rear garden and views to the Cathedral. 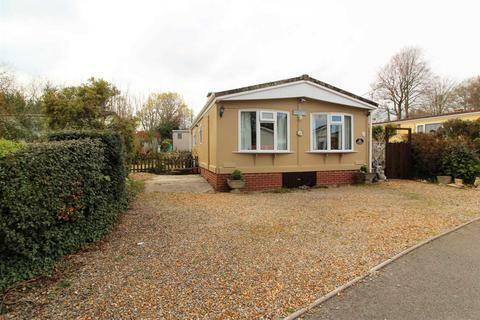 The property is situated in a CUL-DE-SAC position and has a GARAGE and DRIVE. NO ONWARD CHAIN. 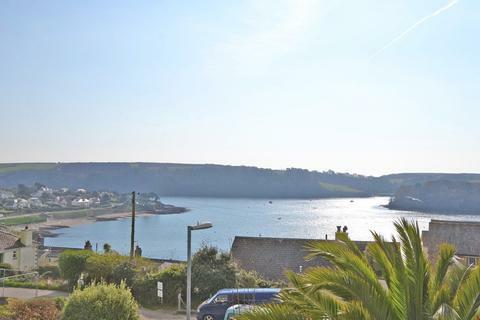 A sizeable semi-detached property currently divided into two interconnecting apartments but easily reconfigured to be one large house, commanding breathtaking views over the sailing waters of St Mawes Harbour, the entrance to the Percuil River and over Summers Beach. 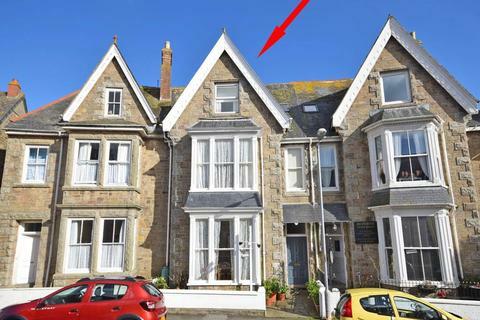 Close to the seafront, Jubilee Pool and the beautiful Morrab Gardens, a 10 bedroomed, 9 bath/shower roomed period townhouse which is currently being used as a B&B but would make a comfortable family home exuding quality and charm, subject to any necessary planning consents first being obtained. 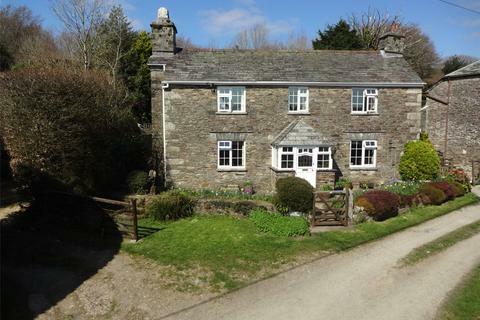 Lillicrap Chilcott are delighted to have been instructed to offer for sale a soon to be finished, superb 2 bedroomed, 2 bath/shower roomed converted barn of the highest quality along with parking, garage and garden. Marketed by Lewis Haughton Wills - Truro. 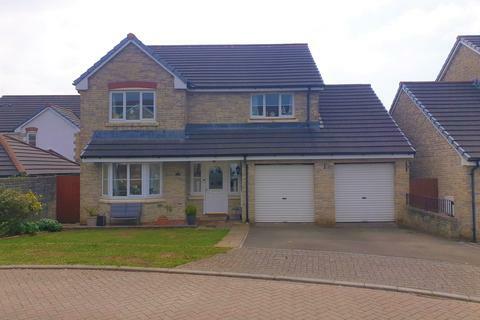 Situated within a popular development is this nicely presented and spacious four bedroom detached house set in a quiet cul-de-sac.This family home offers modern open plan living, bathroom, en-suite shower room, lounge and open plan updated kitchen/utility and dining room. Gardens garage and parking. Marketed by Dawson Nott - Callington. Marketed by Whitlocks - Penzance. 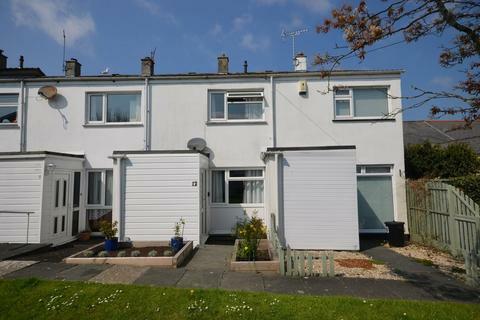 Marketed by Scott Parry Associates - Saltash. 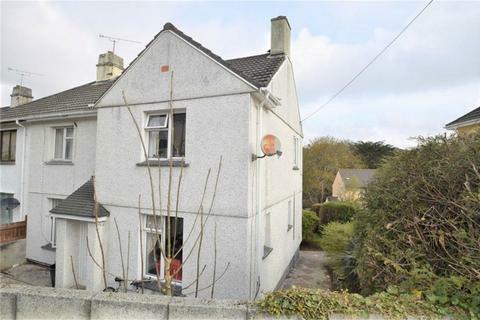 This property represents an excellent opportunity to purchase a conveniently positioned three bedroom family home with gardens to the front & rear, extended garage and off road parking for three cars. 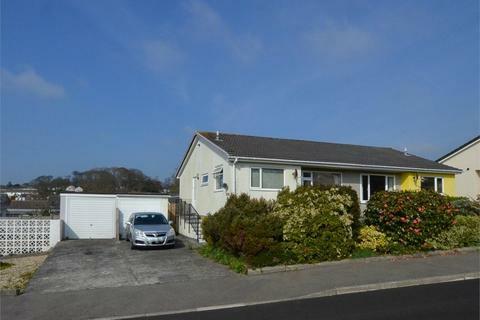 Call Millerson to arrange a viewing on 01726 72289. 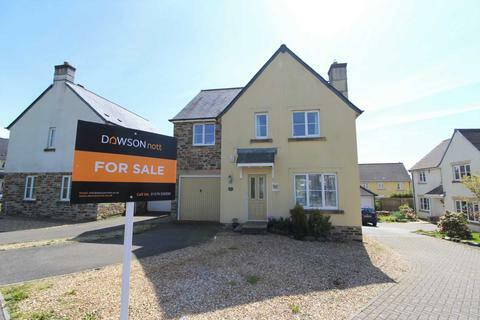 Marketed by Millerson - St Austell Sales. Marketed by Millerson - Helston. 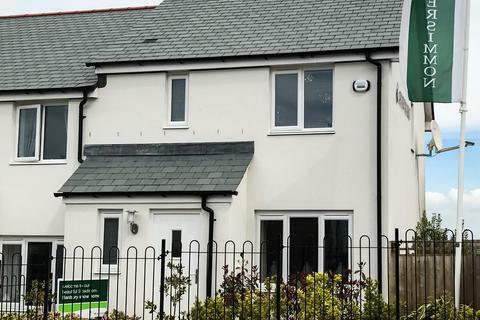 Marketed by My Home Works - Bodmin. 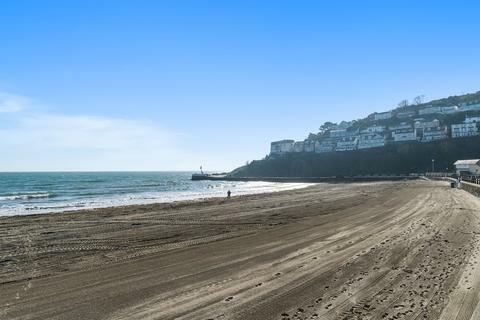 Marketed by Liddicoat & Company - St Austell. 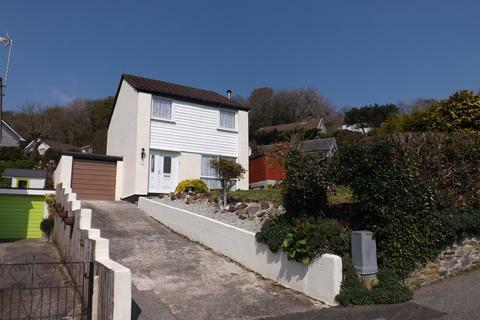 My Home Works are pleased to bring to market this well presented, four-bedroom, detached house on the well-regarded estate, Retallick Meadows on the outskirts of St Austell. 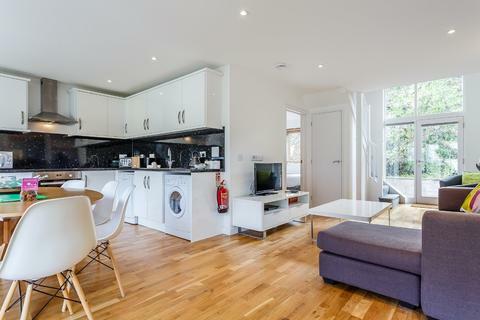 The property boasts lots of natural light and spacious living areas. Early viewing is recommended and essential. 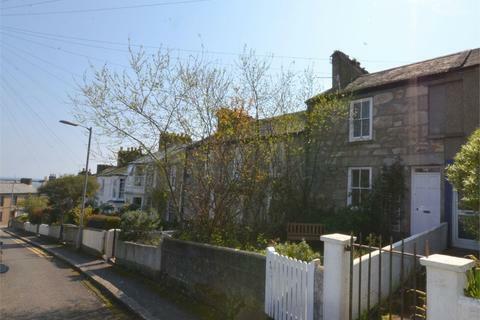 Marketed by Lewis Haughton Wills - Falmouth. 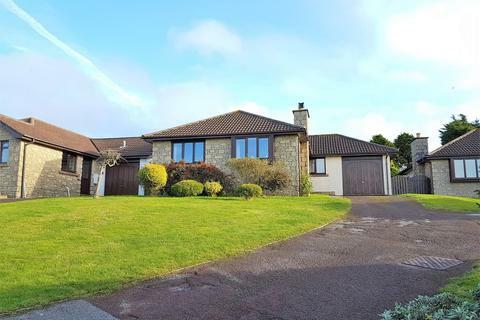 Marketed by Estuary Estates - Trebetherick. 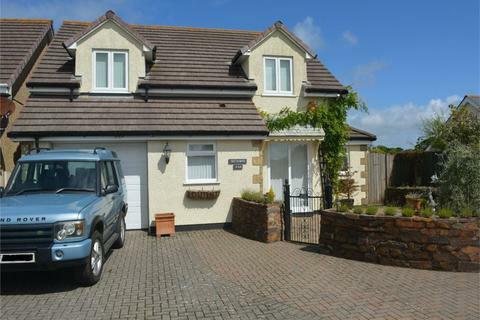 Marketed by Wainwright Estate Agents - Saltash. 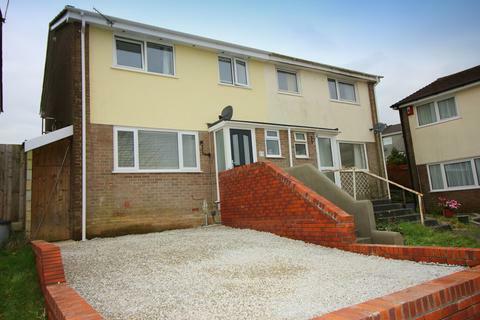 Marketed by Goundrys Estate Agents - Truro. 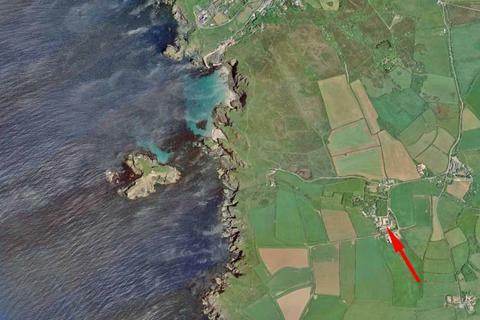 Marketed by Goundrys Estate Agents - St Agnes. 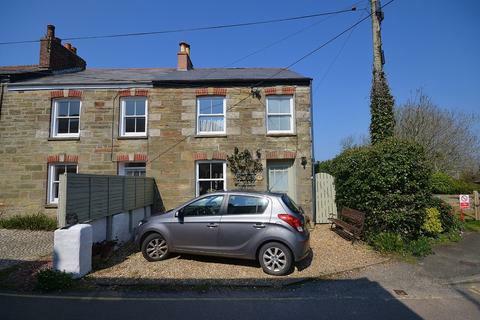 This immaculate two bedroom cottage also offers an attic room and versatile living space. 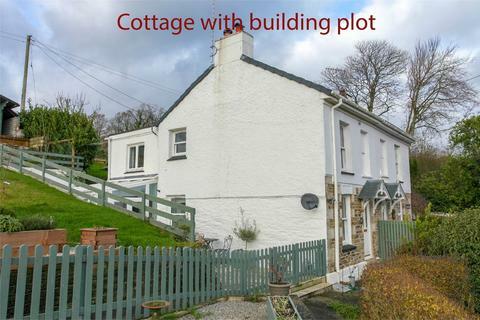 Having been thoughtfully updated by our clients, a viewing is strongly recommended.